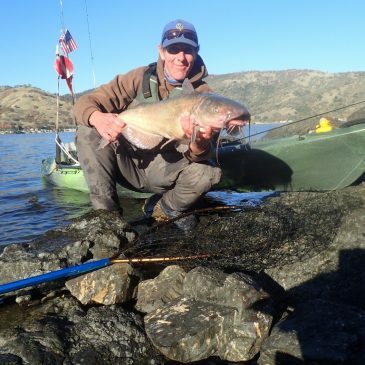 Clear Lake Kayak Catfish Hunt! 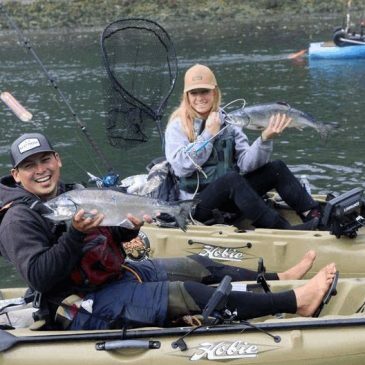 Kayakers Hit Clear Lake to Compete For $10K! 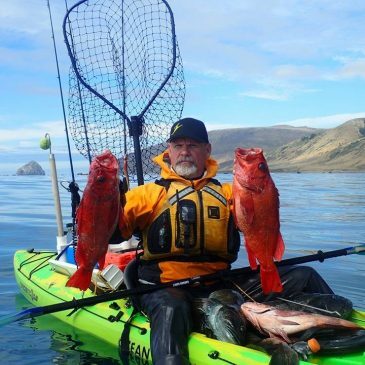 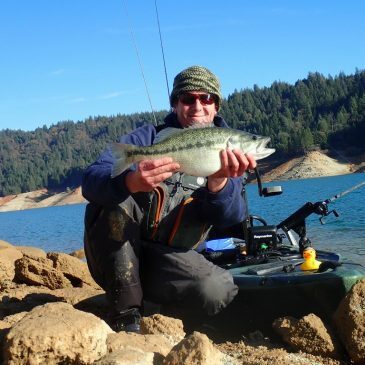 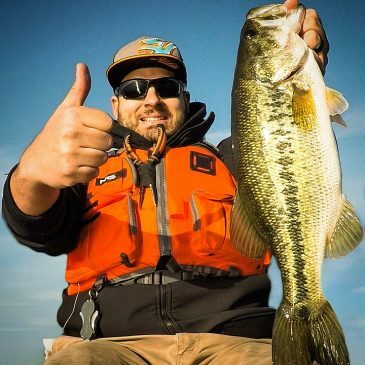 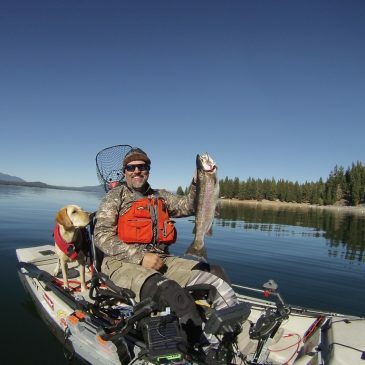 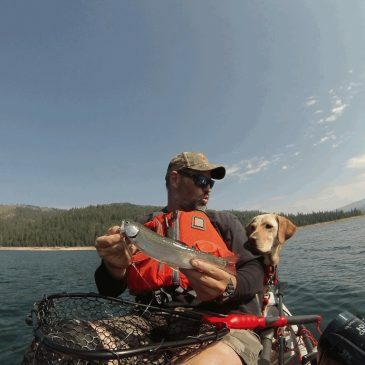 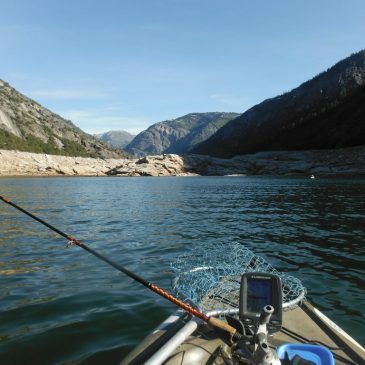 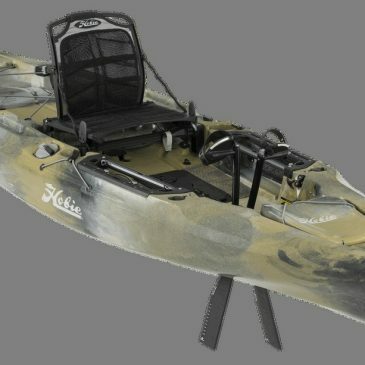 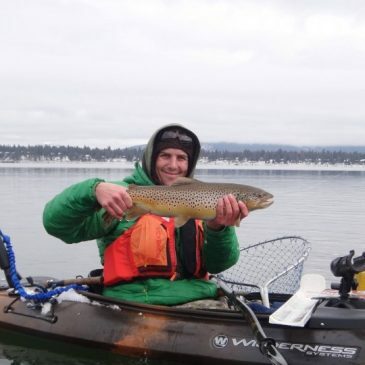 Dog Day Trout Action From The Hobie Pro Angler 14!